Absolutely a magic concert the one that Albanian famous violinist Shkelzen Doli performed with Vienna Philharmonic Ensemble at Palace of Congresses in Tirana in 2nd of January. The concert held one day after traditional yearly concert in Vienna in 1st of January, which is the most important world cultural event in every New Year. Shkelzen Doli is a member of Vienna Philharmonic Orchestra of Albanian origin and he managed to bring in Tirana 36 artists from Austria to perform in Tirana and to entertain Albanian public with some best pieces of classic music mainly from Strauss, Austrian family of composers. The hall of Palace of Congresses was full, while the tickets were sold out on two days. 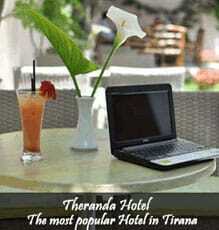 It was the first time Albania hosted such an event so the interest was high. The concert was broadcasted by Albanian Public Television and had a huge audience of Albanian citizens as well as of diaspora. The orchestra played for more than 2 hours the well-known music from the best composers. But the most beautiful part was the combination was some Albanian folk parts accompanied by beautiful clips of Albanian nature and culture: like “Baresha”, “Arbereshes time” and Albanian Soul a mix of Albanian folk motives from south Albania. The concert culminated when Doli offered to orchestra members hats of national folk costumes from all over Albanian speaking territories and a glass of Raki. 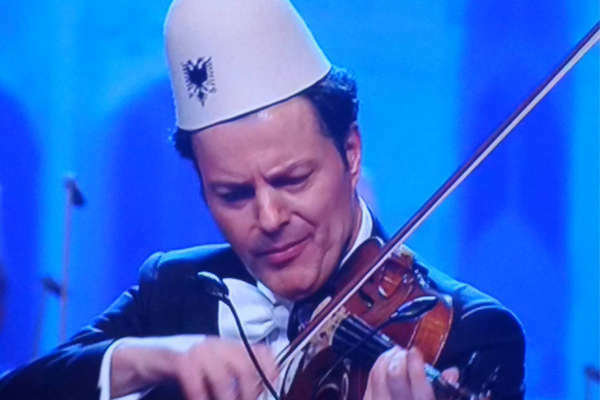 The orchestra then started playing Blue Danube wearing these hats. Doli promoted this concert and his Albanian origin all over the World. The violinist wrote on his social profile about the huge emotions for this concert. Doli is visiting Albania and Kosovo very often. One year ago he gave a concert in Kosovo. 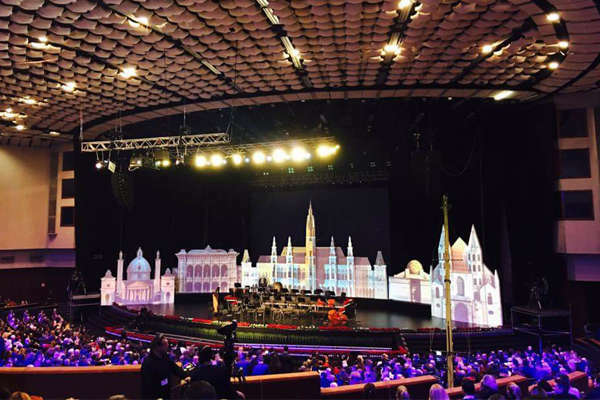 But for the concert in Tirana he chose a symbolic moment, first days of January, just to bring here the atmosphere of Vienna Concert. This concert was highly appreciated and applauded by Albanians. The ballet dancer Eno Peçi, an Albanian artist who is a soloist of Vienna State Opera was also invited and performed on stage. 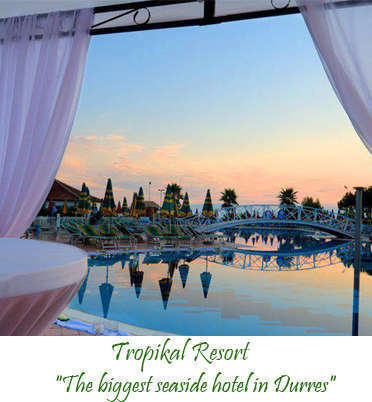 Albania has many talented artists playing, singing or performing all over the world. They make good ambassadors of our country wherever they live and develop their artistic career.